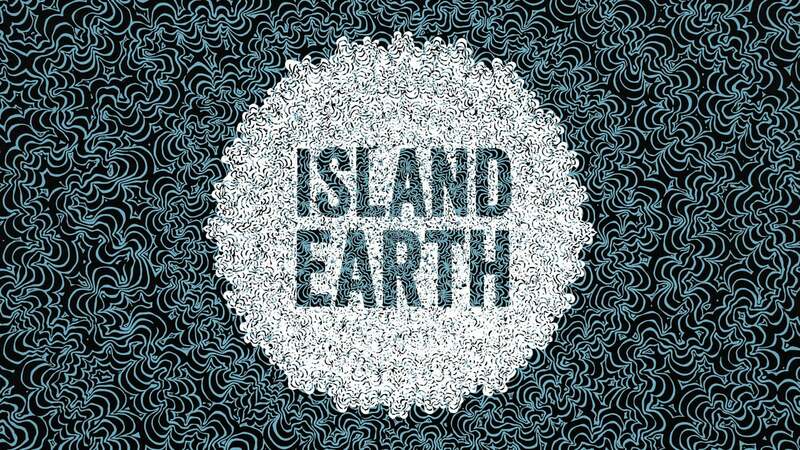 Cyrus Sutton’s film ‘Island Earth’ is a moving and captivating narrative that takes us through the struggles of Hawaii’s island people. The documentary follows the issue of industrialized agriculture from various perspectives, providing balance to the film. Allowing us to hear from scientists to village people creates an emotional connection to this story. It is moving, inspiring and heartbreaking as we are shown young kids who have tested positive for over 38 pesticides in their hair, been hospitalization from absorption of harmful pesticides, as well as the ethical and moral debate scientists face. The use of genetically modified seeds and pesticides has continually put the public health and safety at risk in more ways than one. I am both humbled and devastated by the findings in this film. Humbled by the history of the land, but devastated that it has been compromised so greatly. As someone who was not familiar with the issue in Hawaii prior to watching, I can say that it was an eye opener. This issue is not only in Hawaii; it affects us everywhere in the world. Industrialized agriculture has become a huge part of the world we live in, although some are paying more than others right now. I think it is an issue we need to come together on as a human race. It will be a film that will resonate with your soul and make you want to help, even in the smallest ways. His curiosity and humility shine in this brilliant tale that will engage and warm your heart. The film is available on iTunes and amazon for those who are interested. I would highly recommend giving this one a shot.